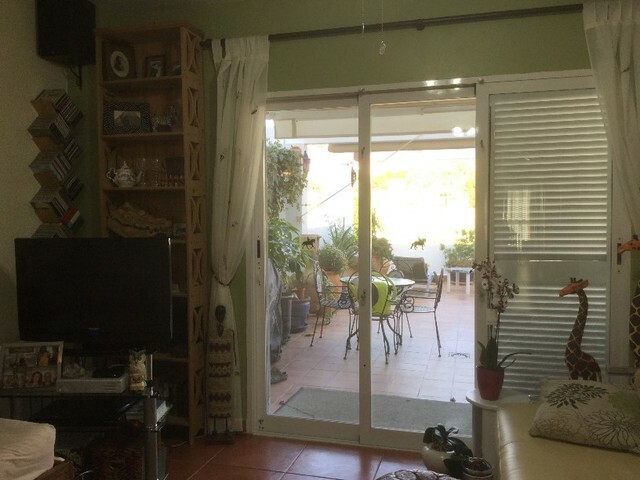 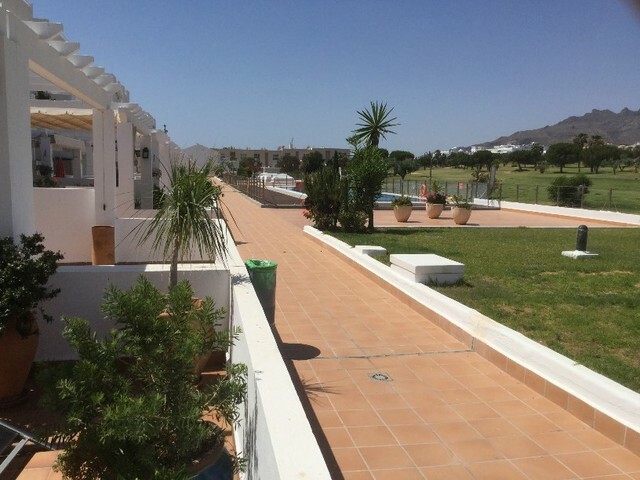 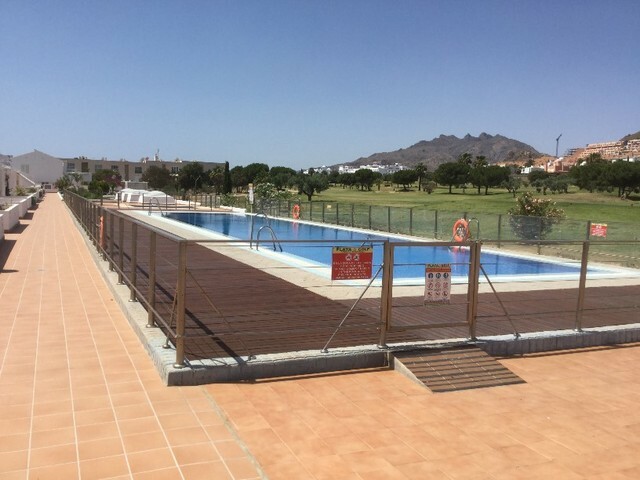 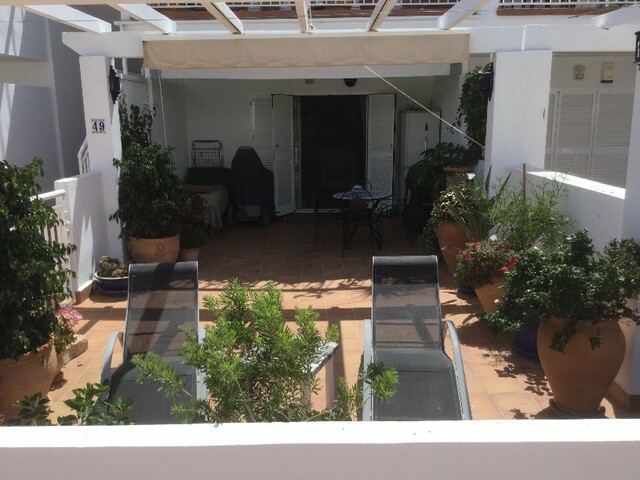 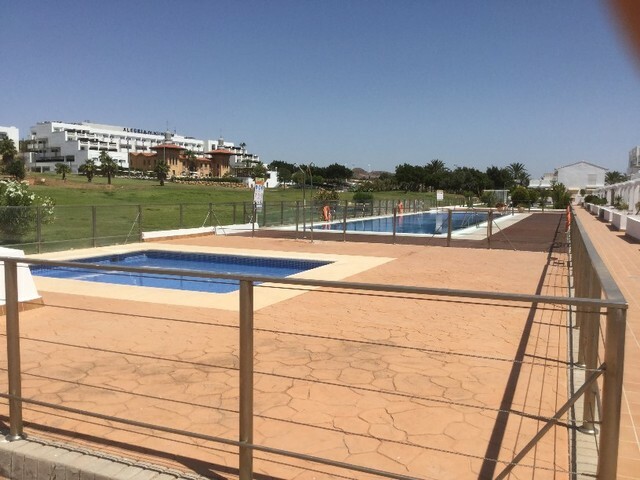 Ground floor apartment in Marina de la Torre, Mojacar. 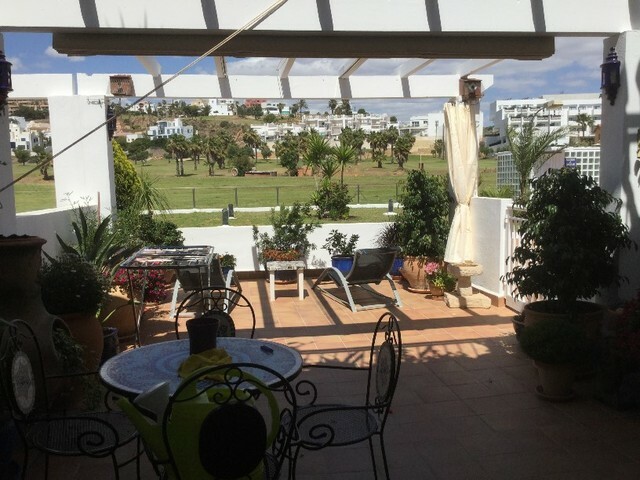 Urbanization on second line to the sea and front to the golf course with communal pool, gardens, gym and sauna. 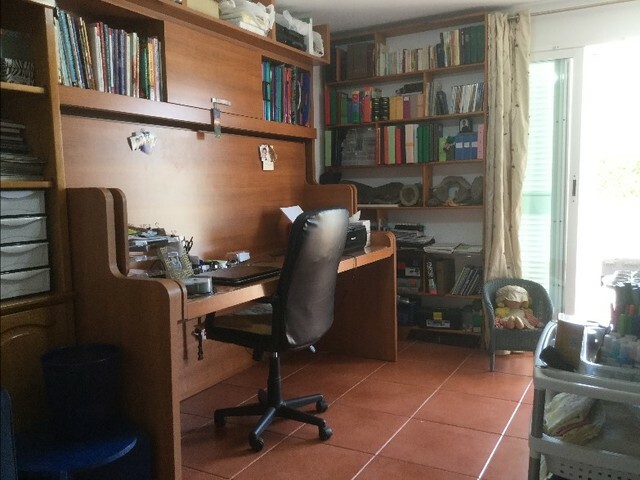 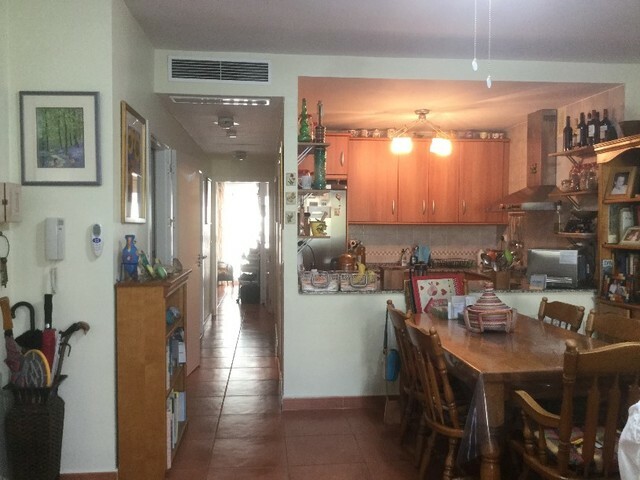 Located 100 away to the beach and next to public transport. 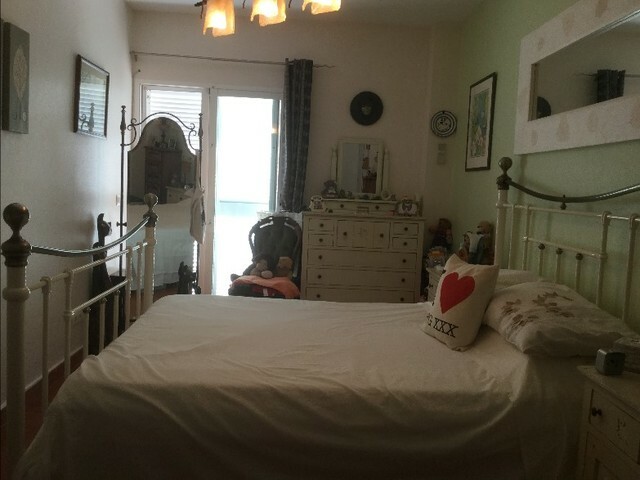 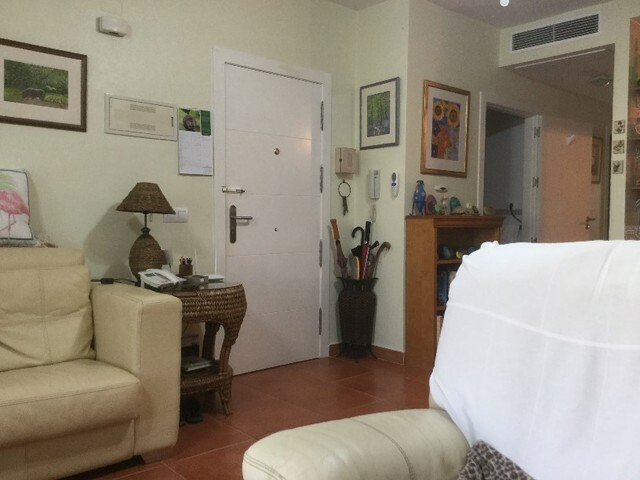 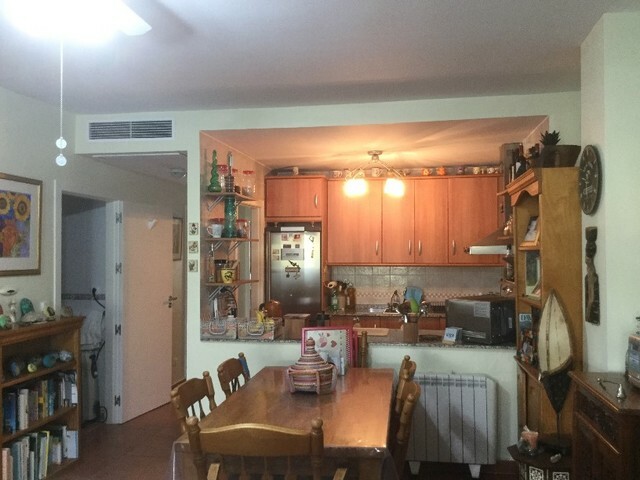 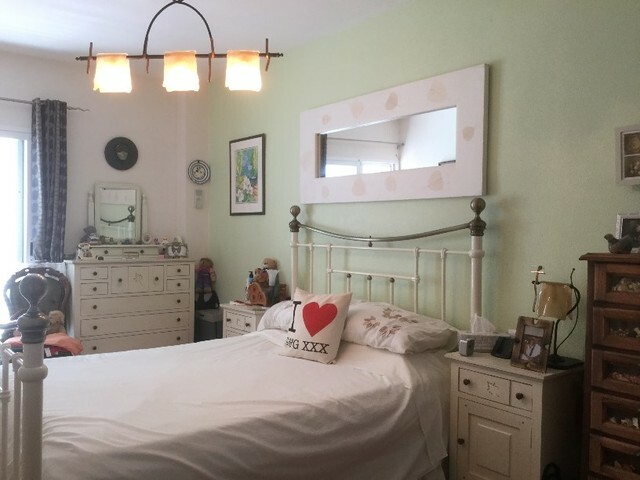 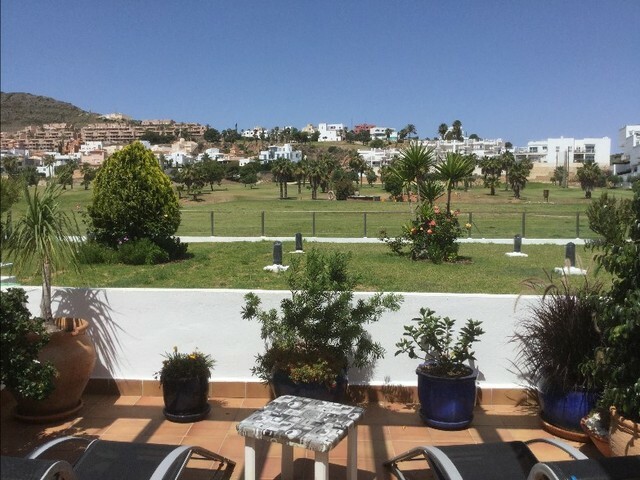 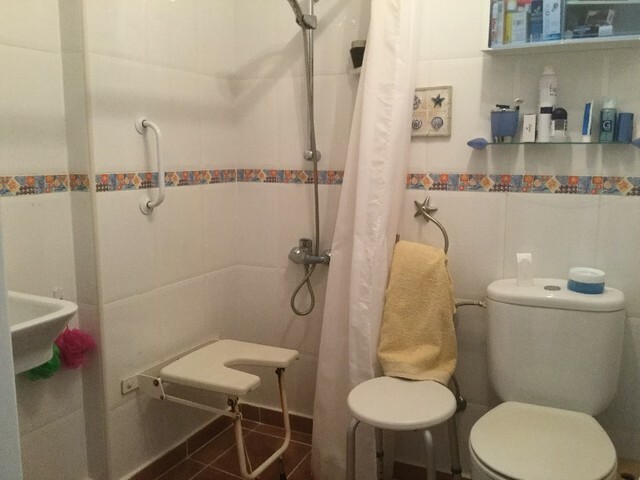 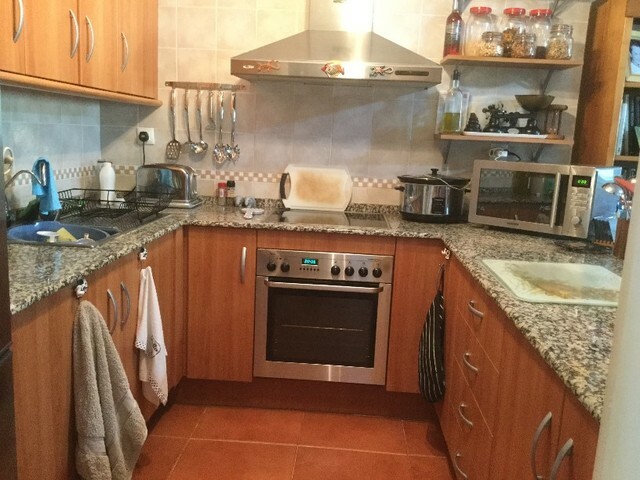 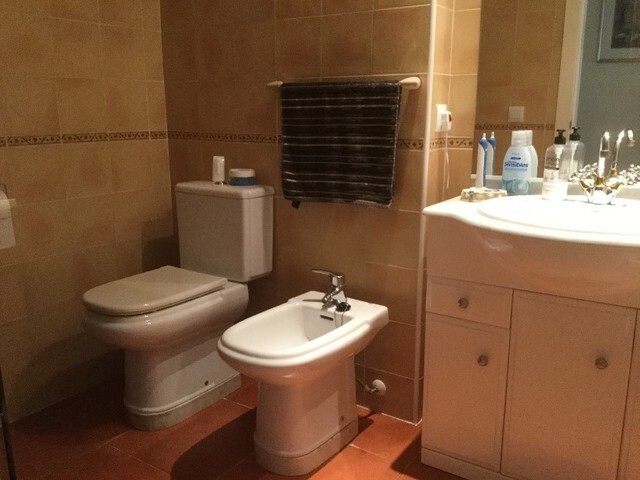 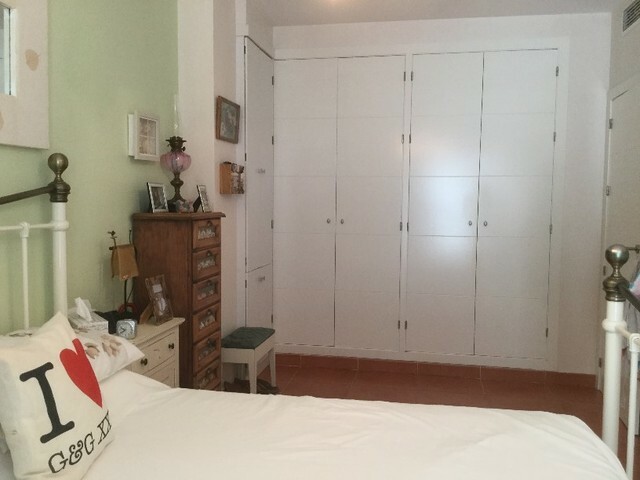 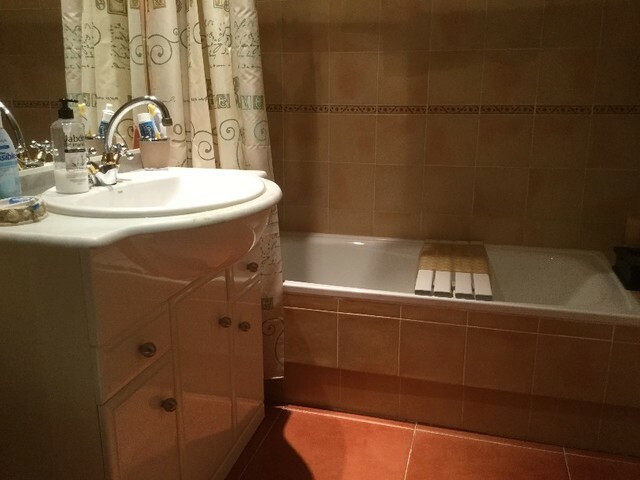 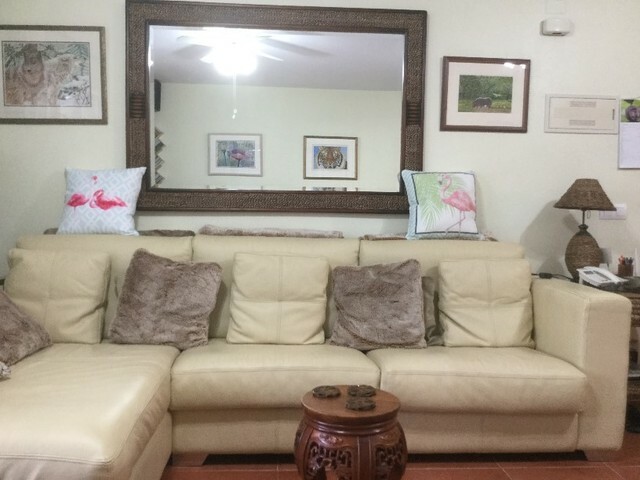 • Flat with 2 double bedrooms with wardrobes, 2 bathrooms, living room with open plan kitchen, wet room, disabled friendly, 50m2 private terrace with sea views and utility room.